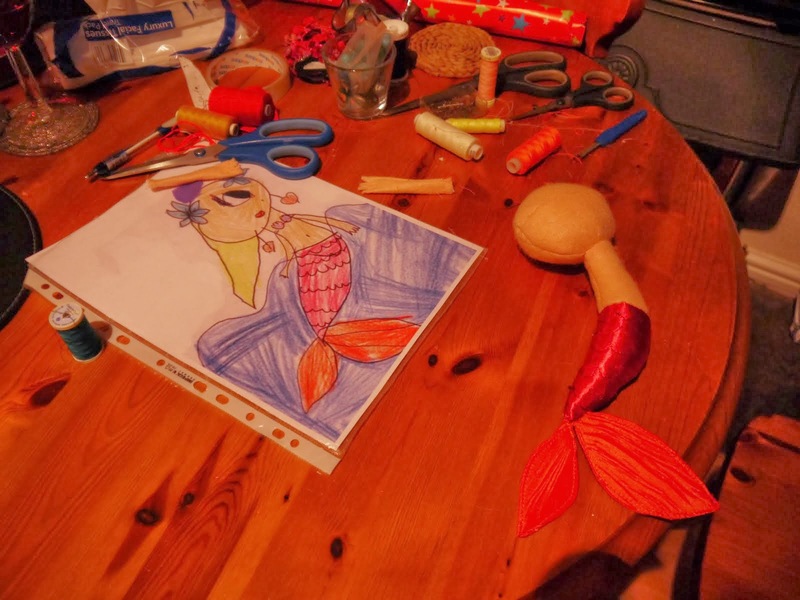 Cwtch Club offer creature & monster making workshops for all ages, occasions and events. Pre-stuffed fabric shapes, glitter, beads, pipe cleaners and all kinds of other bits and pieces are provided to ensure a fun and creative time is had by all. At the end of the workshops, you or your child will walk away with a unique creature or monster to keep. The workshop can be tailored to group needs and expectations, and Deborah's expert knowledge will help teach new skills. 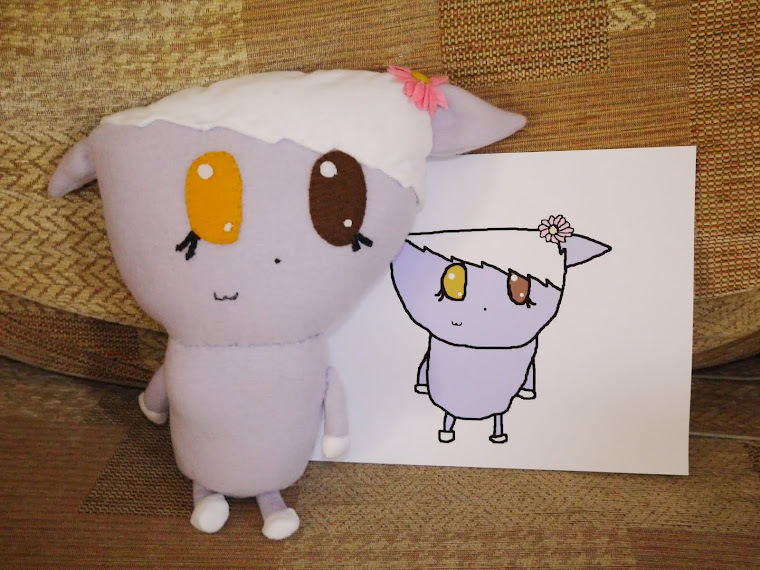 For example for older children and adults, basic sewing skills can be taught to help enhance their creatures. 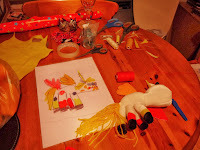 For the under 10's, workshops can be provided for up to 7 children with parents or a guardian present for each child. Workshops can last 1 hour hour to 4 hours, depending on requirements. 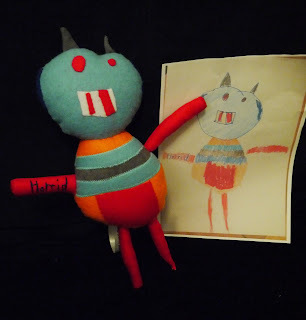 Deborah de Lloyd is an experienced workshop leader and has facilitated several successful Cwtch Club workshops for Made in Roath, Made in Spring, Cardiff M.A.D.E., Stretchy Suzie's and Hollie's Easter and Christmas Baazars. She has an up to date DBS and a teaching qualification. she regularly teaches Dress-making skills, How to use a Sewing Machine and other creative workshops as an Adult Services Tutor for Vale of Glamorgan Council. 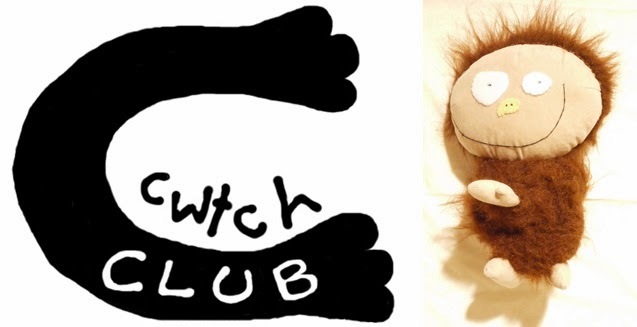 If you are interested in booking Cwtch Club for a workshop, please e-mail cwtchclub@gmail.com with details and pricing.